From Naomi Klein to Roxane Gay, the reads that made 2017 bearable. Ellsberg famously leaked classified documents about Vietnam, but perhaps his most explosive revelations come from his years as a nuclear war planner. Here he recounts how ordinary people created a system to kill billions—always a hairsbreadth from going off. It’s terrifying, especially with Trump’s finger on the button. 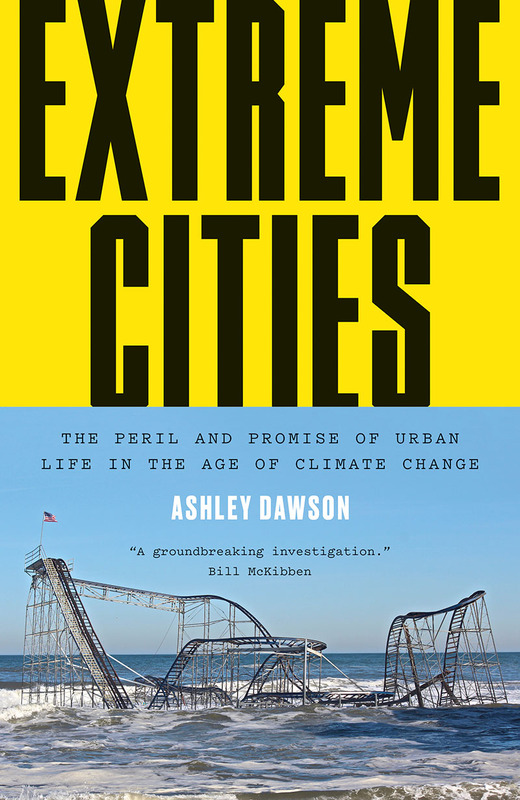 Extreme Cities contains a starker and more accurate account of our climate-changed world than most climate books, plus a few hopeful alternatives. 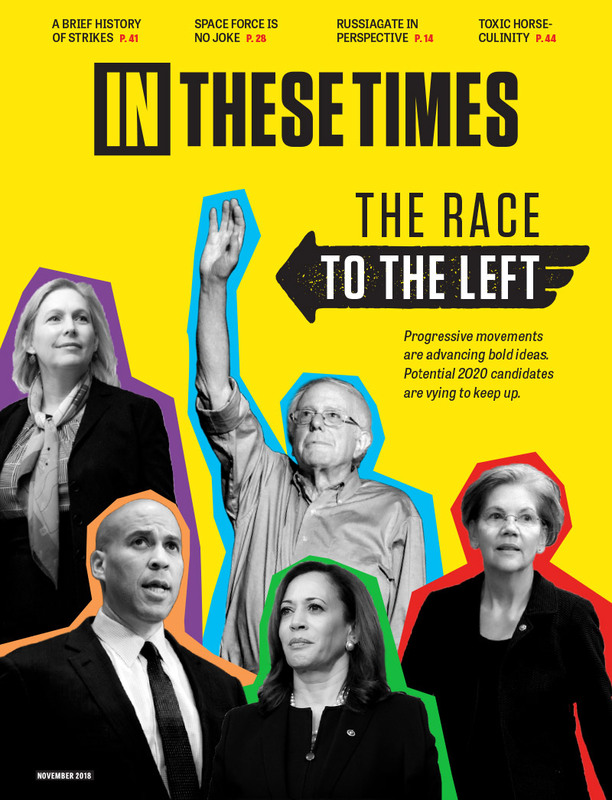 Dawson offers a comprehensive, page-turning introduction to the 21st century that’s an essential read for leftists who don’t think of climate as being in their wheelhouse. I dissected a human body once for anatomy class. We watched the cadaver’s viscera splay slowly open for months, the body at rest on a gurney. 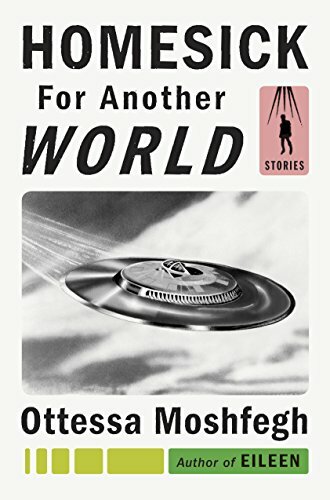 Moshfegh’s stories are as taut, her characters as gangly with life as those formaldehyde-drenched sinews. They sidle along oblivion, repulsive and full of grace. 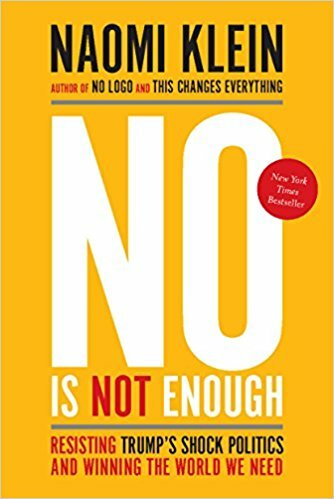 One imagines Klein locking herself in her office the day Trump wasinaugurated and banging out this book. Thank god she did. 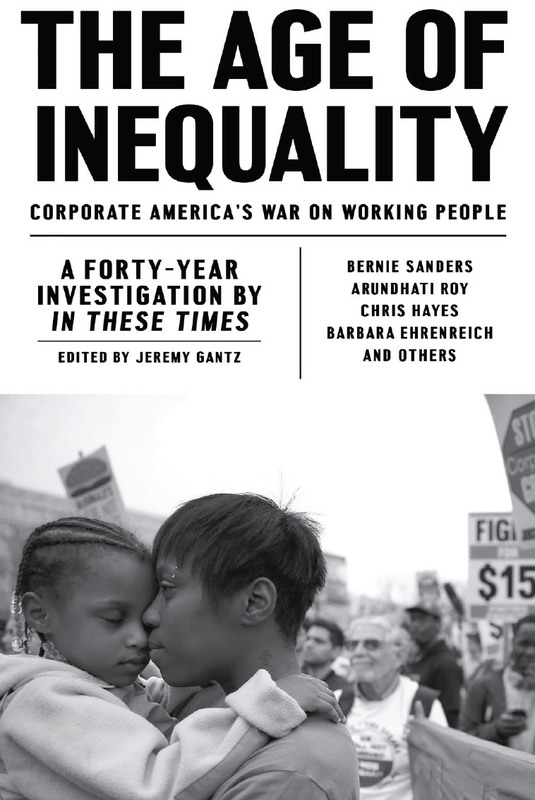 Urgent but hopeful, it’s the bracing guide we need to go beyond resistance to the full-throated “yes” of left populism. Read it to stay sane. 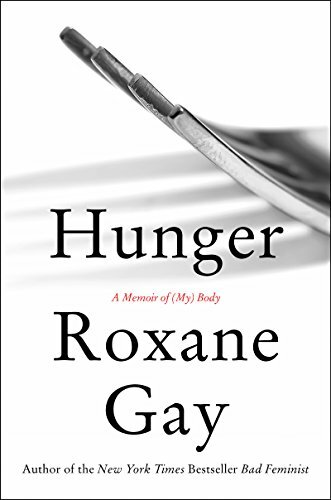 Gay’s memoir lays bare her deepest traumatic experiences. As a queer woman of color living in an obese body, Gay makes visible all of the indignities and microaggressions really fat people—“not just Lane Bryant fat”—must endure in a world that tries to erase them. 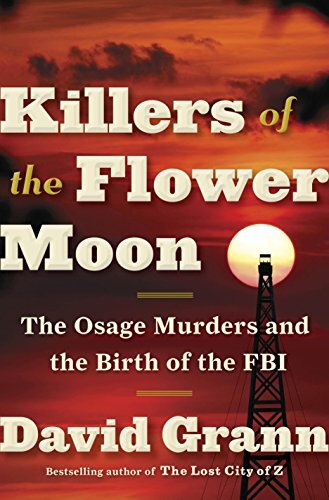 Grann investigates a rash of murders of Osage Indians in the early 20th century after they strike oil. The robberies and betrayals of frontierism are revealed as at once systemic and shockingly intimate, unfolding from the halls of power to the marriage bed.